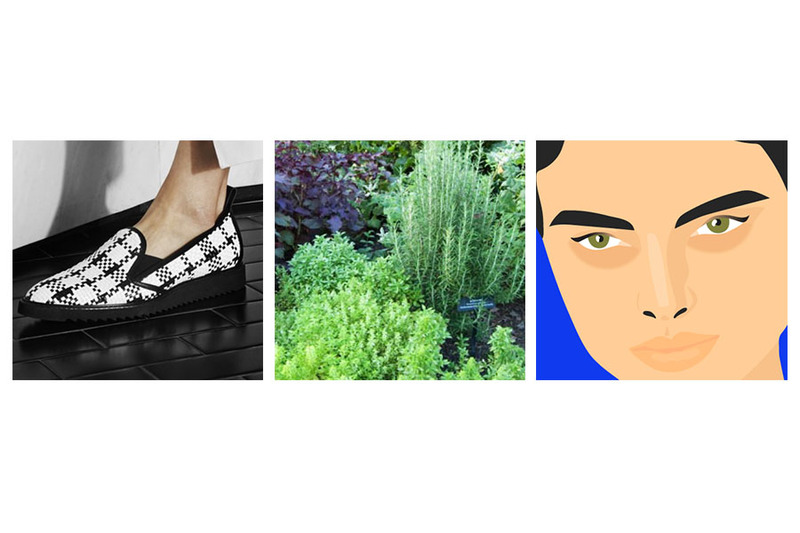 Here are a few of my top picks for November. I’ve been drawn to neutral knitwear and deep burgundy hues for accessories and makeup these past few weeks. Warm colors and elevated basics for the win! 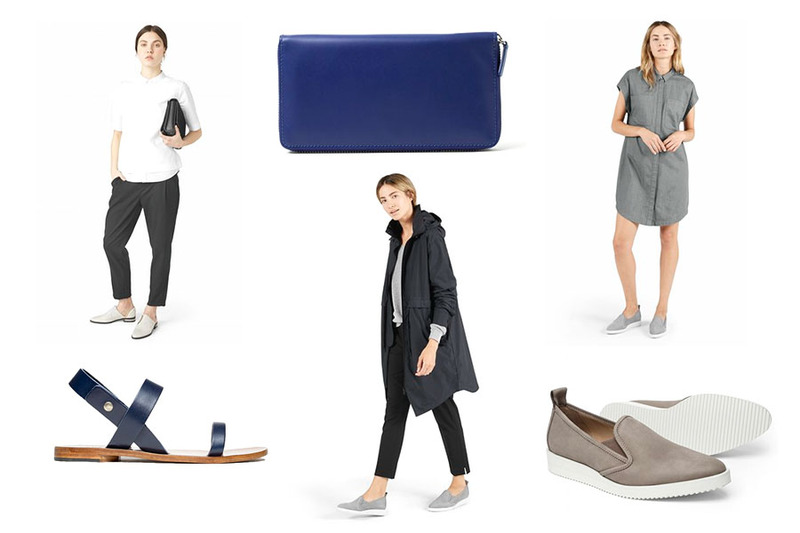 Here are a few of my favorite looks and new arrivals from Everlane. I love their clean aesthetic and the honesty of their high-quality materials and construction process. They source from the best factories around the world, share the costs involved for garment construction and markup, and sell exclusively online to eliminate brick-and-mortar expenses. 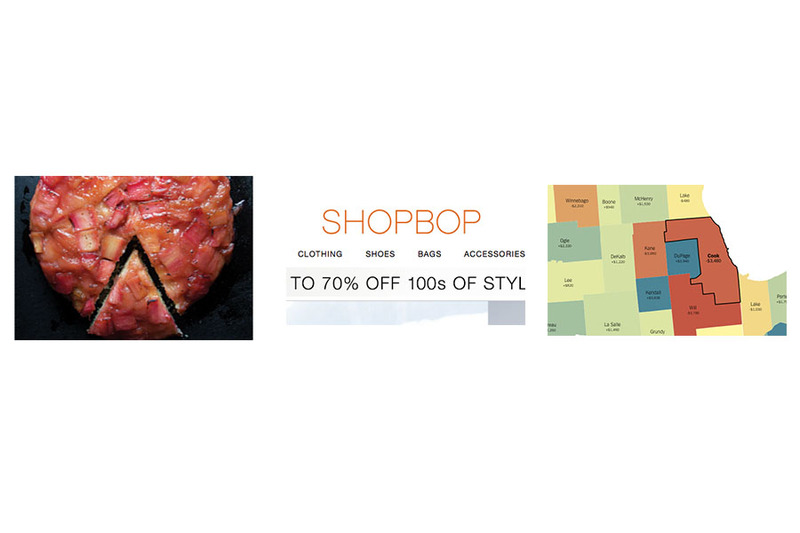 This business model seems to be working well for some great companies in fashion right now! Shop more looks here! 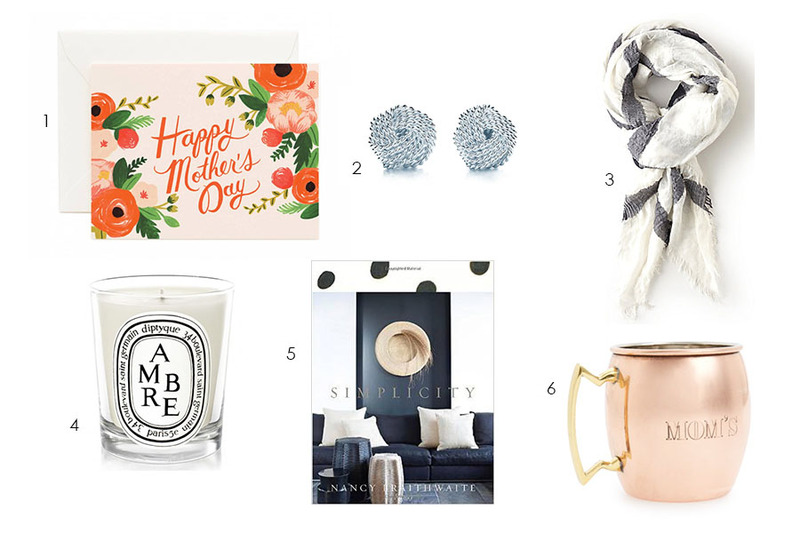 A reminder this Sunday is Mother’s Day! 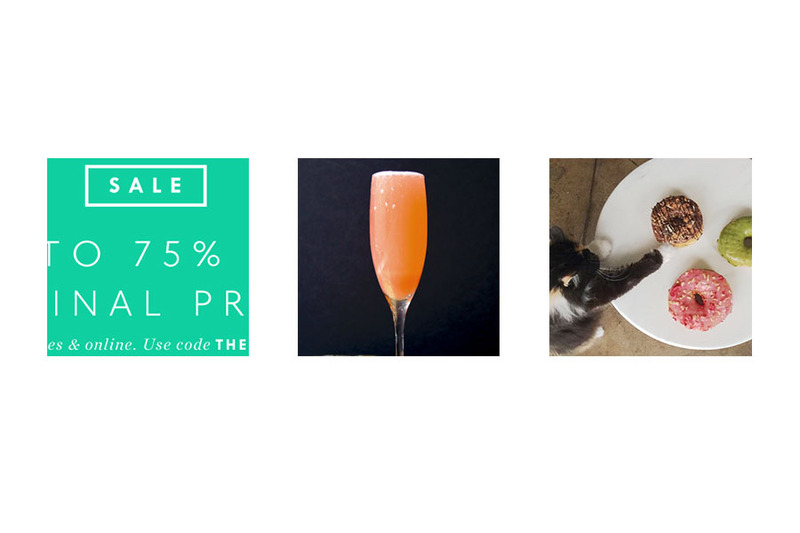 Here are a few gift ideas if you haven’t already picked up something special for her. Remember to call if you can’t see her! I’ve always loved having candles and aroma throughout my living space. It can completely change a room by creating a unique and inviting interior for both you and guests. There are so many different types of air care available. I avoid synthetic aromas and aerosol sprays, as they are harmful to the environment and tend to smell artificial. Soy candles and diffusers are my top choices. 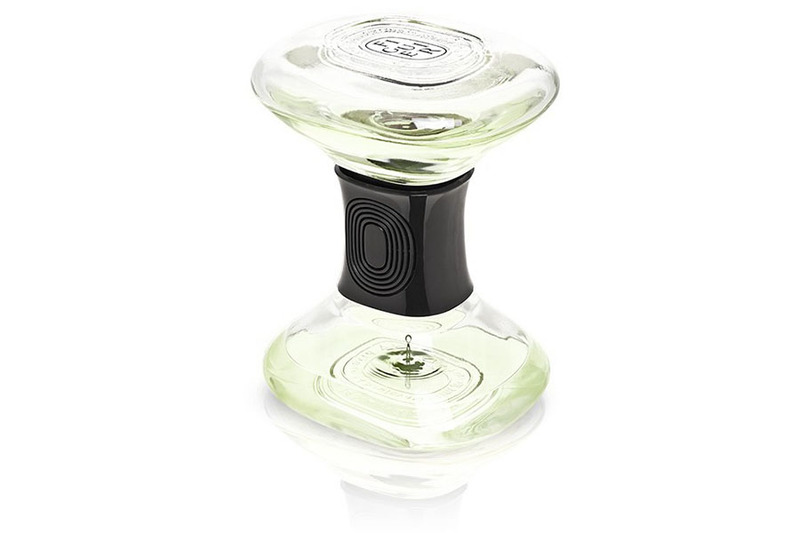 This hourglass diffuser from Diptyque is a nice alternative to a candle, and it works without heat or electricity. Both a safe and beautiful alternative to freshen your home for Spring! 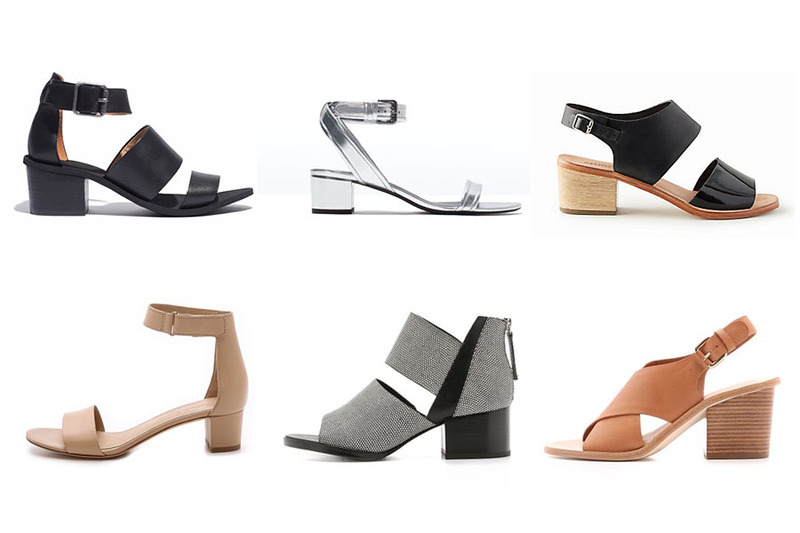 I’m loving all the block heel sandals I’m seeing everywhere this Spring. Not only does this style look classic and elegant, it’s also comfortable! They’re perfect with skinny jeans and a tee, or a bit more dressed up for the office. Time for a pedi and new shoes! 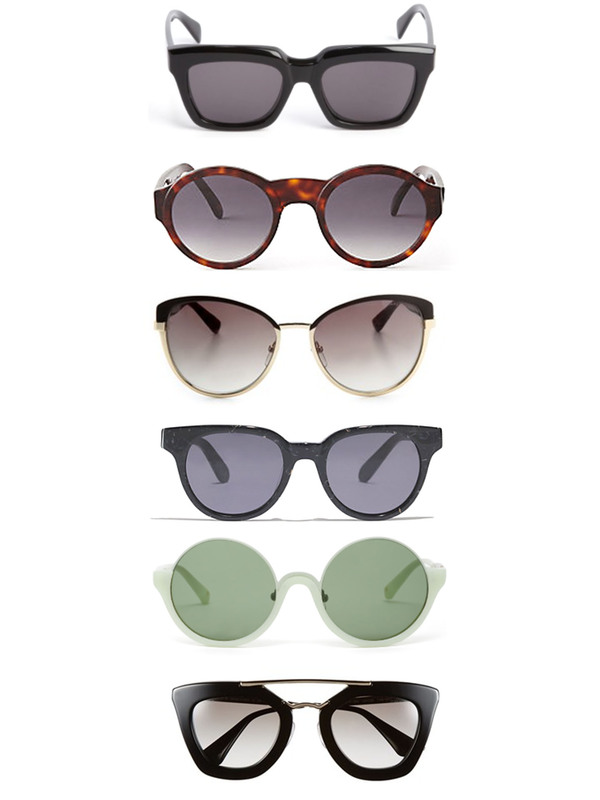 Even if I do wear sunglasses year round, it’s always nice to add a new pair to your collection. Here are a few that can easily be worn year after year, and with a variety of outfits. I like to think of a pair of sunglasses as I do a great investment bag; quality over quantity. Time to pack away that down puffer coat and switch to a lighter trench coat. I’m SO excited to do just that! 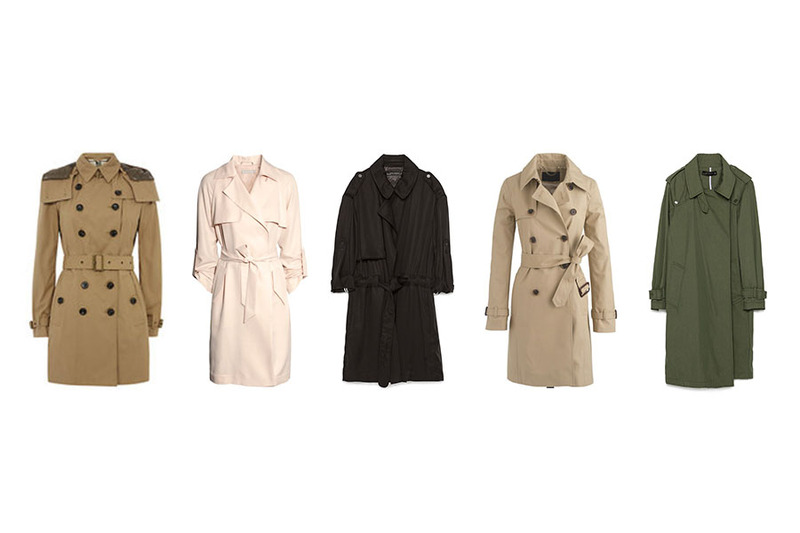 A trench coat is a wardrobe staple and such a versatile piece. I suggest finding something that can be worn to the office and with a pair of jeans and sneakers on the weekend. 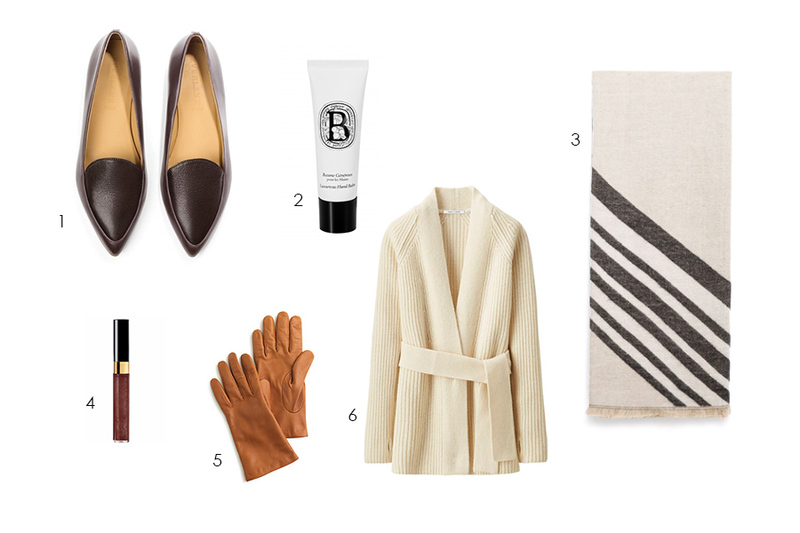 Here are a few options that are classic and perfect for this warmer weather.